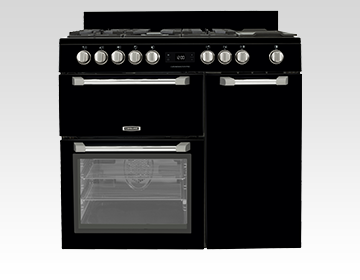 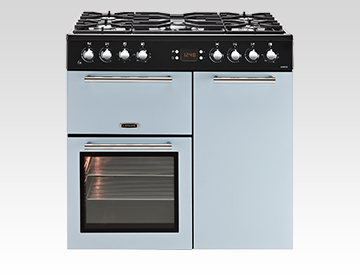 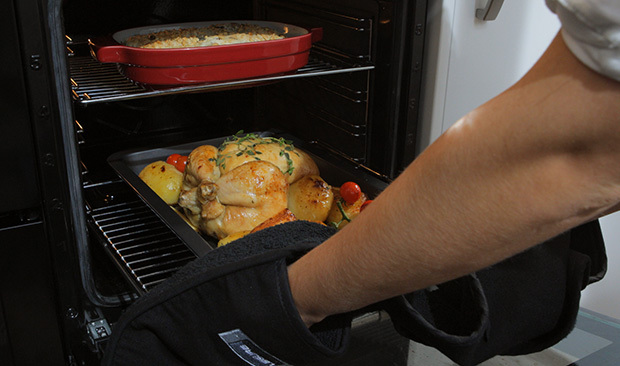 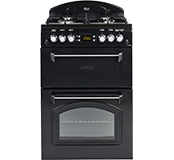 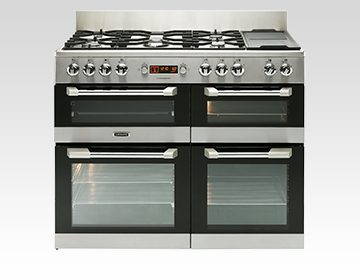 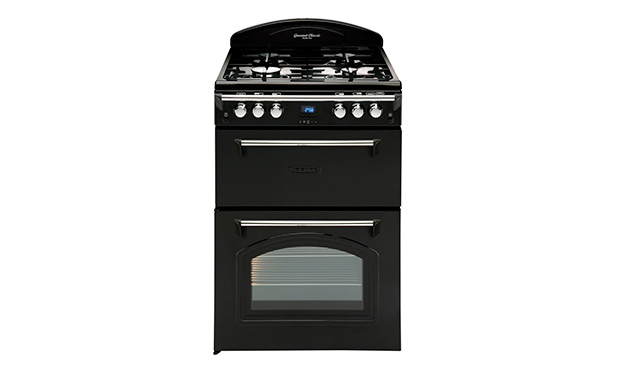 Leisure Classic cookers offer maximum flexibility in your cooking, with a country-style design, perfectly fit for small spaces. 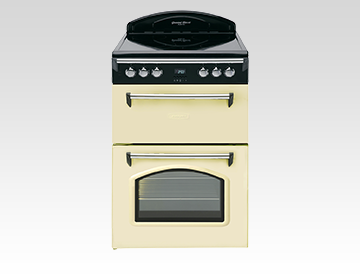 Available in Gas and Electric in Black and cream. 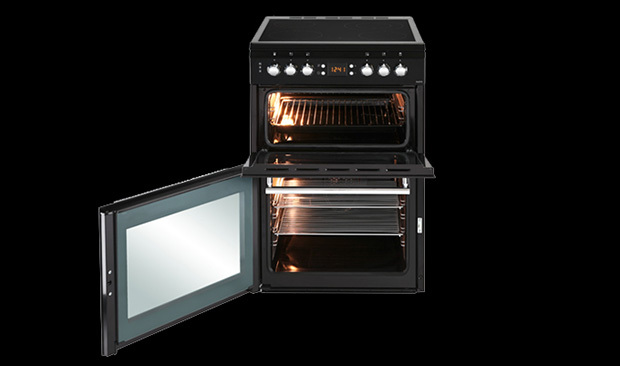 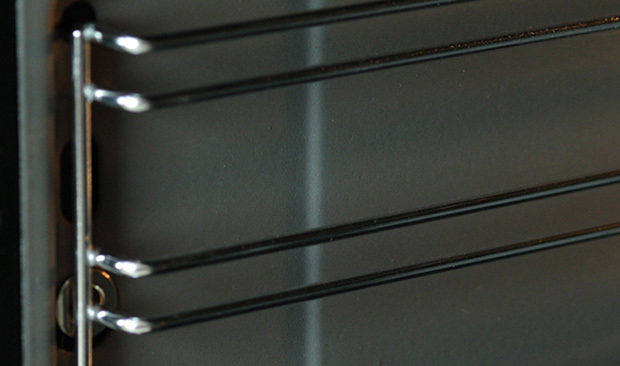 Only 60cm wide for smaller kitchens. 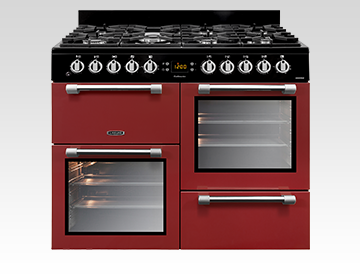 Smaller in width, but still big in function, the Classic models have all the hallmarks of its bigger counterparts.Still great at helping you cook up a feast, they can fit into smaller kitchens. 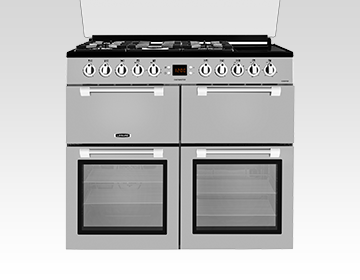 Authentic range styling in a smaller footprint.